Marta Marinez-Vicente studied Chemistry/Biochemistry at the University of València (Spain). She got her Ph.D. degree under the supervision of Dr. Armengod at the Instituto de Investigaciones Citológicas (FVIB, València). 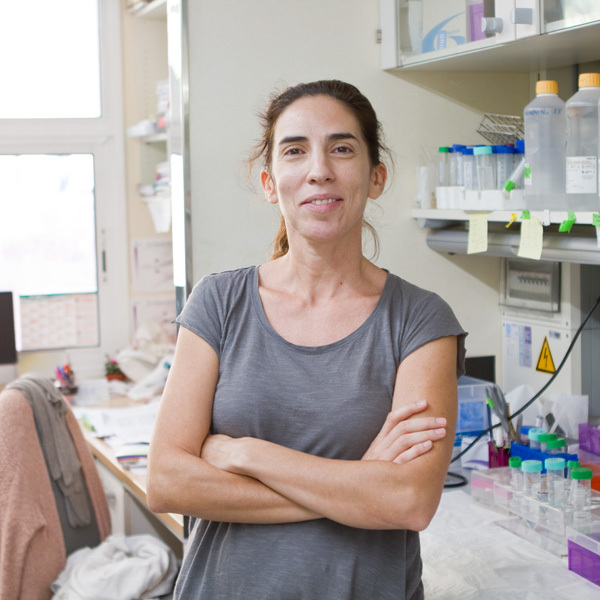 In 2004 she joined the group of Dr. Ana Maria Cuervo at the Albert Einstein College of Medicine (New York, USA) as a post-doctoral researcher to study the role of autophagy in neurodegenerative diseases. In 2008 she worked with Dr. Isidre Ferrer at the IDIBELL (Barcelona, Spain) and in April 2010 she joined our lab as a Miguel Servet Investigator.